China cap colors options for clients, Pantone colors for baseball caps. China cap color choices. Cap colors standard from our China cap factory. What colors we can make for your caps? for sure, we can make so many colors that listed on pantone colors sheet, which is the standard of international business of texitile or accessories all over the world. For example, above photo is some of the color piece of them, there are over thousands of colors there, which we both can have a clear view. As some of customers do not have those pantone colors sheet on hand, so just told us the cap was red or green, which will brought us troubles. when all the samples finish and you will see your samples are yellowwish or greenwish. ligher or darker. 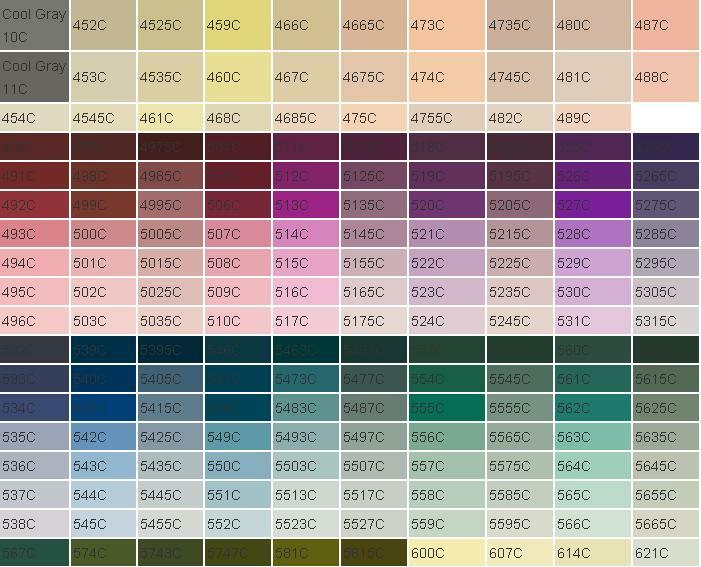 So , better you can provide us exact pantone colors numbers, like the number above, we will see what the colors is and how to make them. If you want to know more for caps, you can click here caps library to see more.